For your next solo travel on board a ship, you can find the perfect options for comfortable (and affordable) voyages with these cruise lines. Whether travelling solo or travelling single, you can now enjoy a whole new world of unaccompanied cruising. Gone are the days of the ‘single supplement’ penalty added to your vacation costs. Cruise ships now have cozy cabins built for one. Solo travellers no longer have to choose a random stranger as a bunkmate to save money. And solo travellers have a host of onboard ‘get acquainted’ opportunities – if you do want to meet and greet. In fact, for the ‘single and mingle’ traveller, there are whole cruise itineraries planned around making new friends. No longer will choosing to cruise alone place you on the receiving end of pitiful glances from couples. Nor will you be overlooked by staff that used to assume you were waiting for your significant other. Cruise lines have caught on to the solo travel trend in the past few years. Now they offer comfortable (and affordable) cabins and work hard to make your holiday a fine one. NCL was one of the first to accommodate the solo cruise market. The studio cabins are well appointed in a modern style (think clean white with splashes of colour). With an average size of 100 square feet, cabins have a full-size bed, flat-screen TV, and mood lighting. Ships: Norwegian Epic (128 studio staterooms) sailing the Caribbean and Mediterranean; Norwegian Escape (82 studios ) sailing to The Bahamas, Bermuda, the Caribbean, Canada and New England; Norwegian Breakaway (59 studio cabins) sailing The Bahamas, Bermuda, and Florida; Norwegian Getaway (59 studio cabins) sailing the Caribbean; and Pride of America (four studios) sailing to Hawaii. Solo travel points: NCL clusters its studio cabins, and offers a private lounge for solo travellers. A voyage on one of the eight ships of this Southampton-based cruise line is ideal for the solo traveller with a feel for the contemporary. Cabins are boutique-style with single beds, flat-screen televisions, bath and shower, and a writing desk. Ships: Azura (18 dedicated solo cabins) sailing to the Caribbean Islands, Baltic, Mediterranean, Canary Islands and Belgium; and Britannia (27 single cabins) sailing to the Caribbean Islands, Atlantic Coast, Baltic, Mediterranean, Canary Islands and Channel Islands. Ventura, Arcadia (adults only), Aurora (adults only) and Oriana (adults only) also have a limited number of recently converted solo cabins. Ships sail from Southampton for trips that range from jaunts lasting three days to world cruises lasting hundreds of days. Solo travel points: Nice variety of ‘get-acquainted’ activities, and sophisticated food and drink experiences for younger and traditional solo travellers. RCL’s solo travellers’ cabins range from outdoor staterooms with balconies to indoor cabins with virtual scenery on an 80-inch LED display. Sizes average a bit over 100 square feet. Ships: Anthem of the Seas sails the Caribbean, The Bahamas, Bermuda, Canada and New England; Ovation of the Seas sails the Pacific and South Pacific islands, Australia, New Zealand and Asia. For destinations in Japan and China, book passage on Quantum of the Seas. 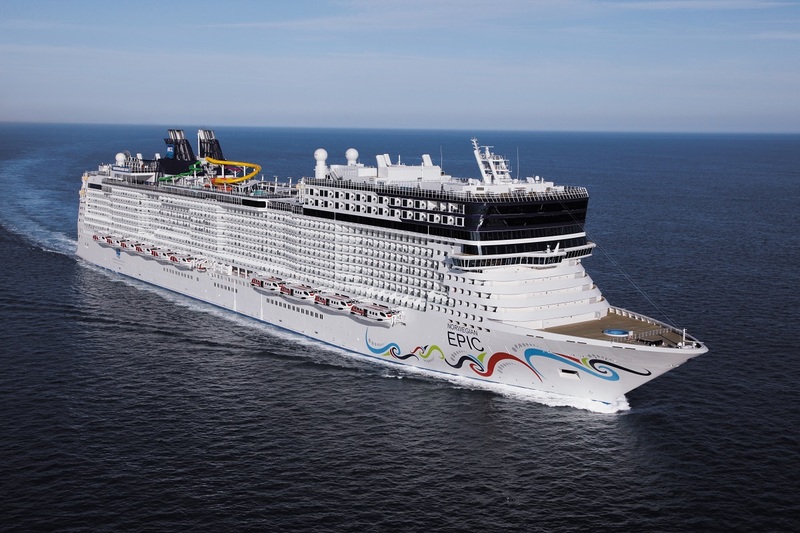 Each of these ships has 28 dedicated studio cabins, various virtual scenery cabins, and several staterooms. Radiance of the Seas and Serenade of the Seas also offer solo travel accommodation. Solo travel points: RCL offers a strong lineup of activities for the solo traveller (wine tasting, cooking classes, scuba training and more). You can also request meal seating (‘My Time Dining’) with other singles at a large table. Deciding to enjoy a cruise unaccompanied offers great freedom. You can choose your own activities. You can eat, sleep, and play when you wish. You can take every shore excursion at every port of call. Or you can just put down roots in your favorite deckchair for the whole voyage. Check the ship’s daily planner for all the opportunities – and embrace the solo travel experience.